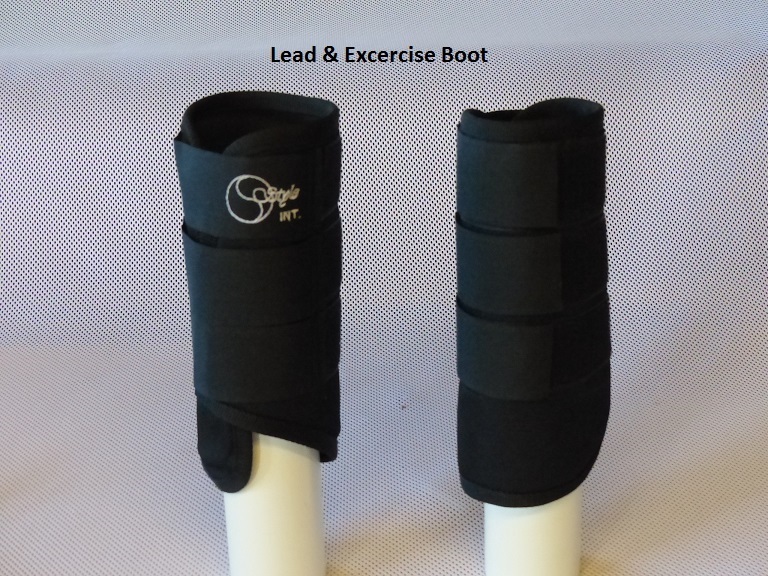 Welcome to our page about our Lead Exercise Boot; which we have developed at the request of our customers, into how they could encourage a lazy horse to 'pick it's feet up'. After much research by ourselves , working with riders. 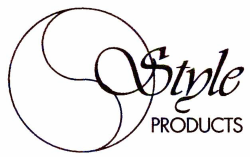 As with ALL our Style Products, this is Manufactured in our own workshop, so quality and workmanship can be guaranteed.